All Pointes Auto Service provides quality automotive service for your fine automobile. We deliver quality car repairs so our customers, & their families, will be kept safe & mobile. our relationships, while serving our customers interests and needs. All Pointes Auto Service has an ASE Certified staff, with experience-proven capabilities. 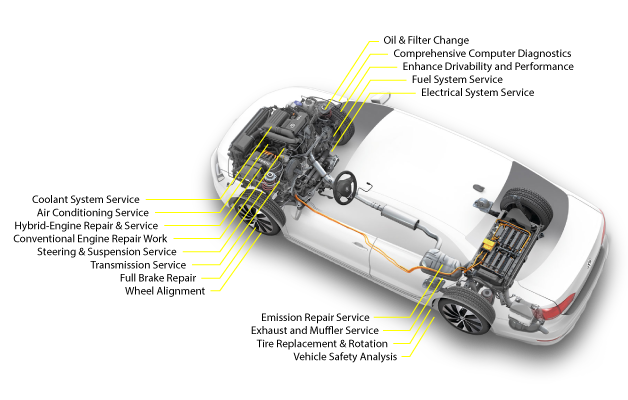 This means that our auto mechanics have received the best auto service training available. professional education, to maintain and develop our knowledge. efficient, reliable and expedient repairs to your vehicle. 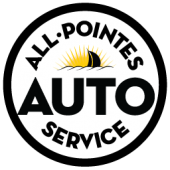 All Pointes Auto Service is conveniently located, just west of I-94 on eastbound 9 Mile Rd in Eastpointe. Please come by and see us soon!